This page contains information of the FreeBSD port to AMD's AMD64 and Intel® 64 architecture, often also known as x86-64 or x64 . FreeBSD/amd64 is suitable for almost all recent AMD and Intel CPUs. The AMD64 architecture was previously known as Hammer . The Intel 64 architecture was previously known as Yamhill, Clackamas Technology (CT), IA-32e, and EM64T (Extended Memory 64-bit Technology). Newer AMD Sempron™, the AMD Opteron™, AMD Athlon™ 64, AMD Turion™ and AMD Phenom™ processors, and processors with AMD Bulldozer and Bobcat cores all use the AMD64 architecture. The Intel vPro™, Intel Celeron D (some models since Prescott ), Intel Centrino® Duo, Intel Centrino® Pro, Intel Viiv™, Intel Core™2 Extreme, Intel Core™2 Quad, Intel Core™2 Duo, Intel Xeon (3000-sequence, 5000-sequence, and 7000-sequence), and the Intel Core™ i range of processors use the Intel® 64 architecture. 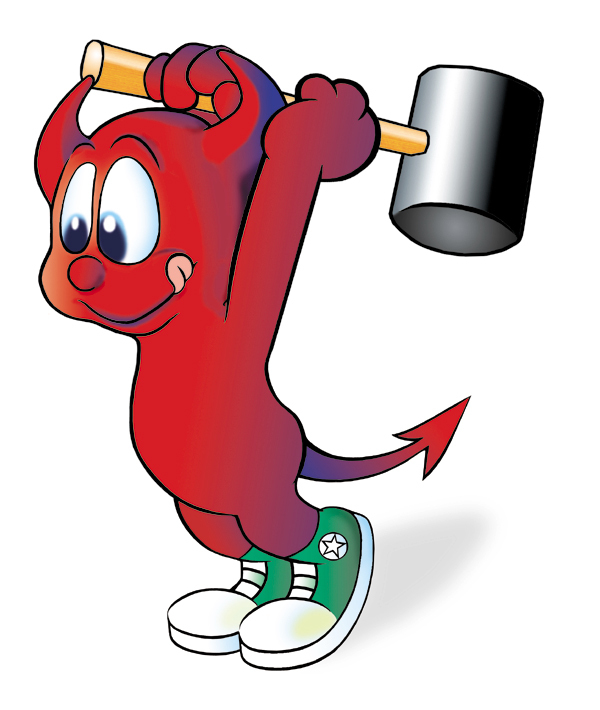 FreeBSD/amd64 runs in 64-bit multiuser mode, in both Uniprocessor and Multiprocessor mode. The AMD64 platform is a Tier 1 FreeBSD platform.